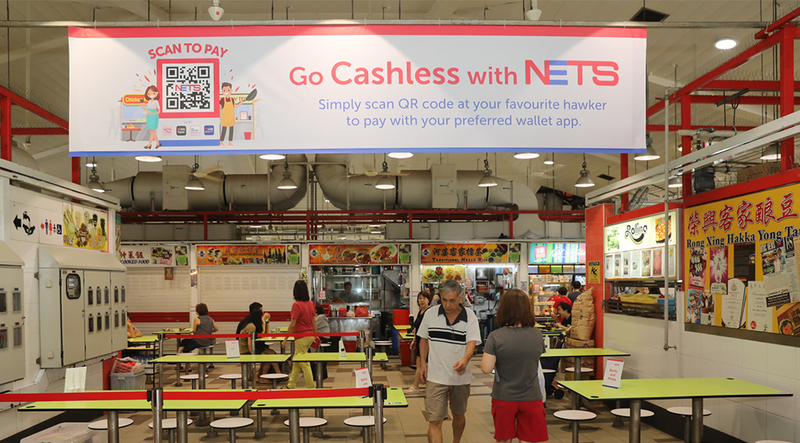 The post Addressing Hawker’s Cashless Woes, NETS Launches Same-Day Payment Settlement appeared first on Fintech Singapore. Our archive contains 36,301 news items. 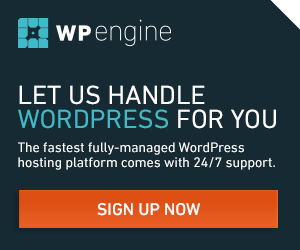 513 articles added this week.